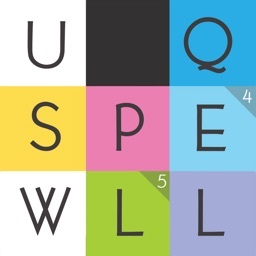 Word puzzle games in which the board collapses as you make words. 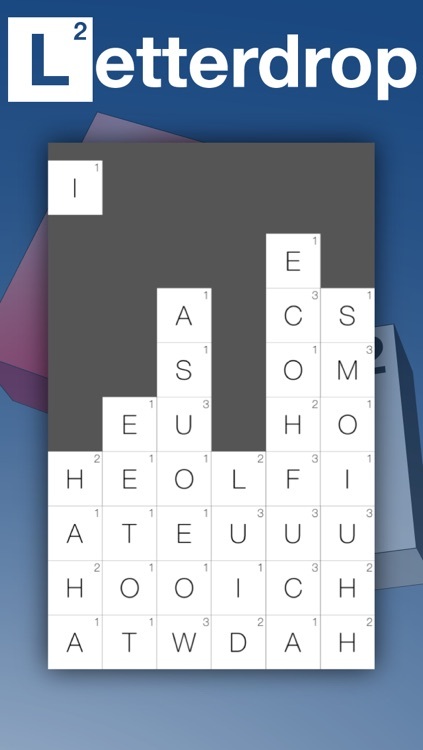 New letter tiles continue being added, and you need to make words before the tiles reach the top. 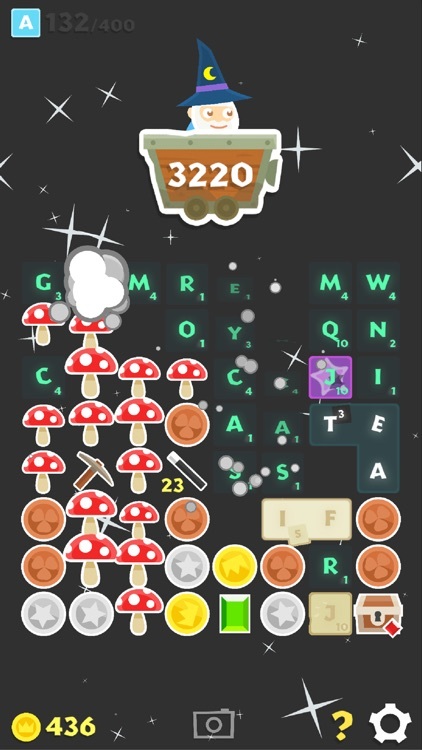 Can you keep your tower low? 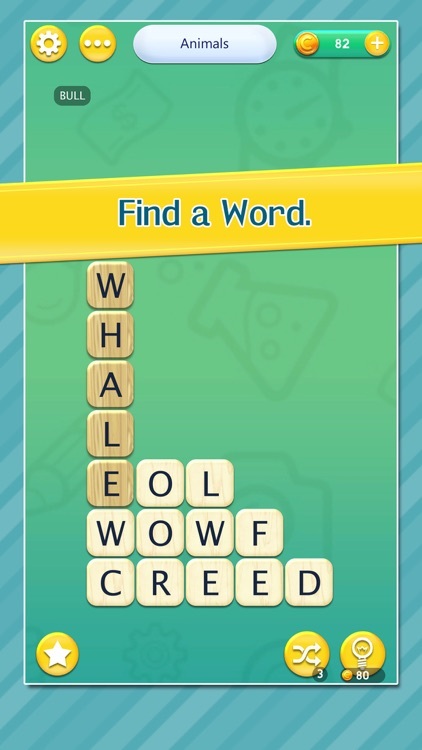 Create words and just don’t let it reach the top. 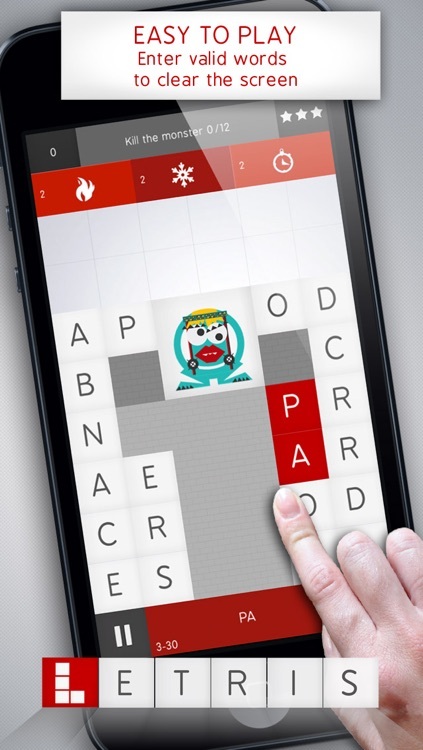 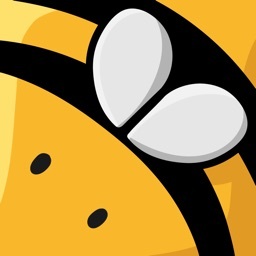 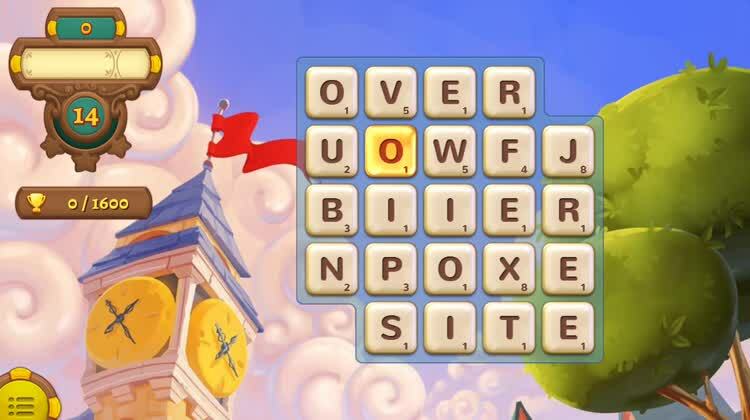 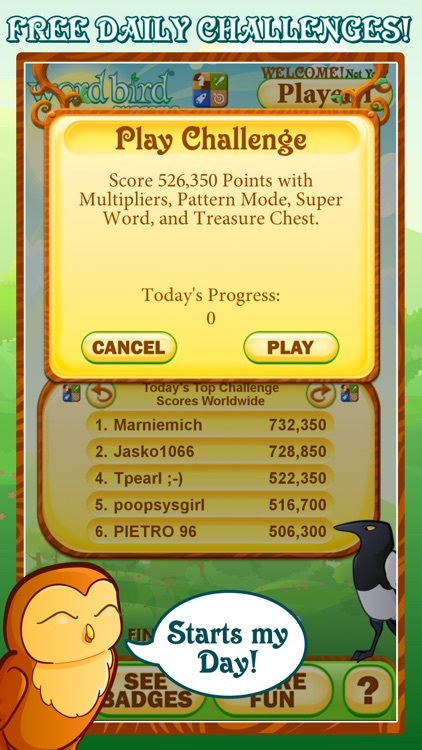 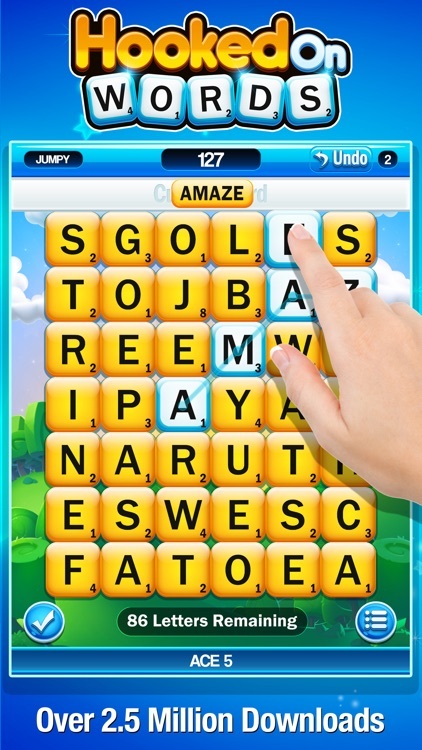 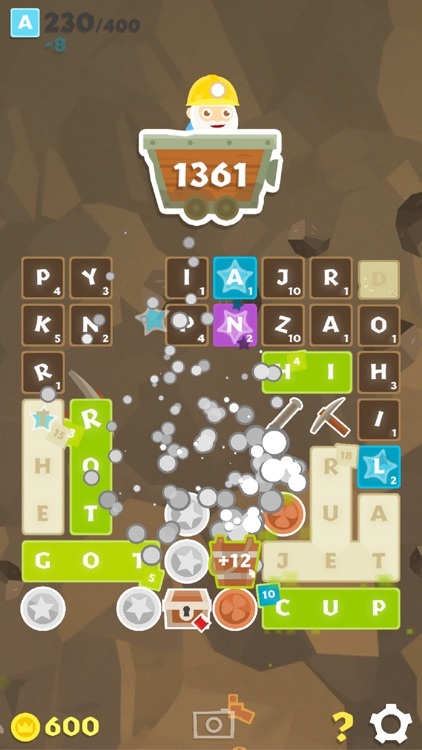 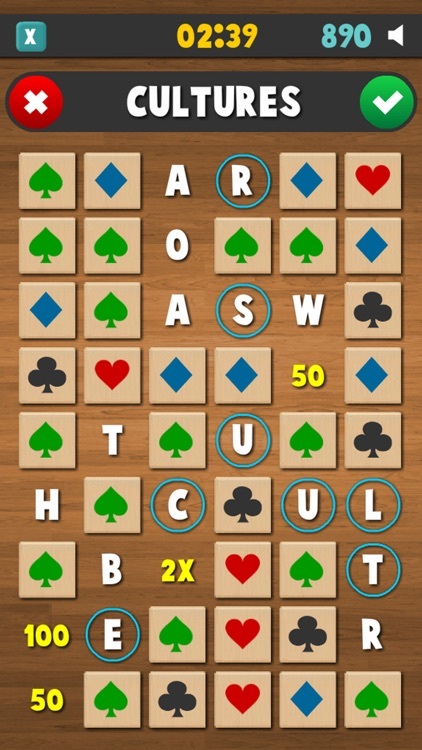 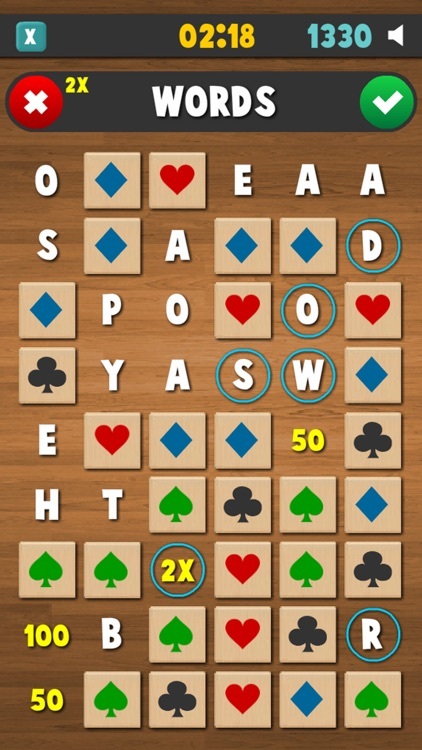 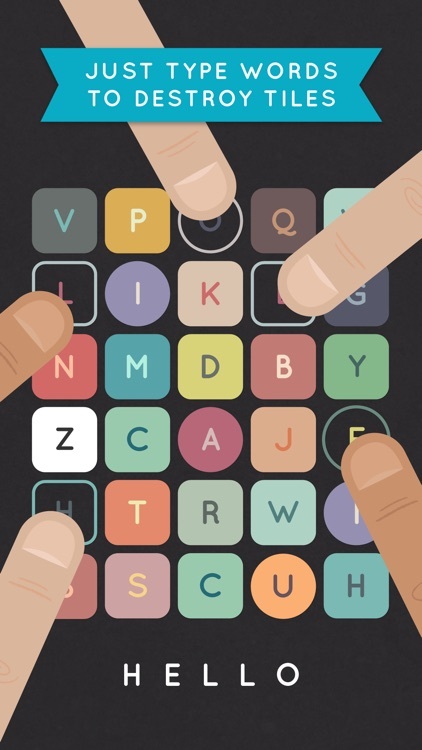 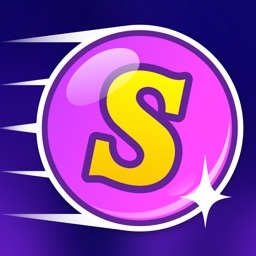 SpellTower is a puzzle-based word challenge that offers several game modes. 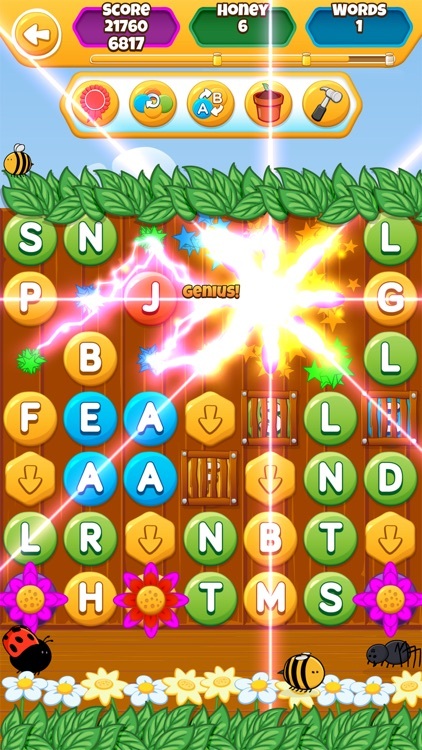 Relax and try to get a high score, play a strategic game by not letting your tower reach the top, or try your hand in a fast-paced mode of rising rows of letters. 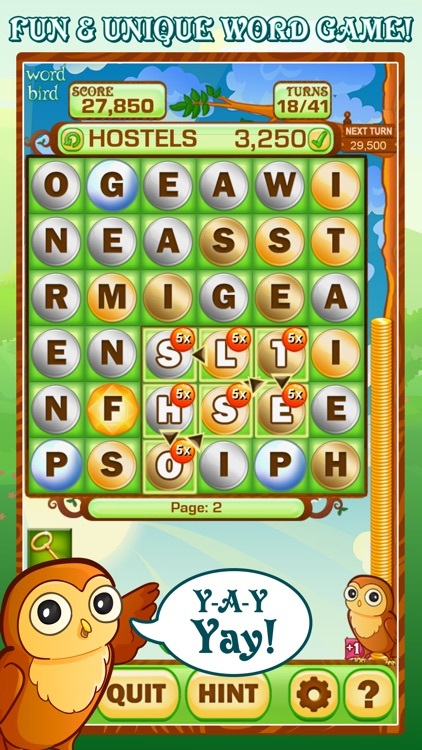 The ultimate goals of all modes are to create words from a board of mixed up letters. 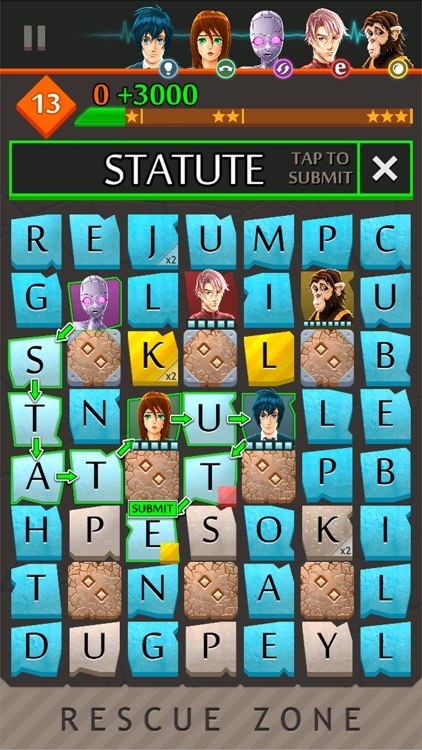 Save Seb and his friends from the collapsing skyscraper by making words. 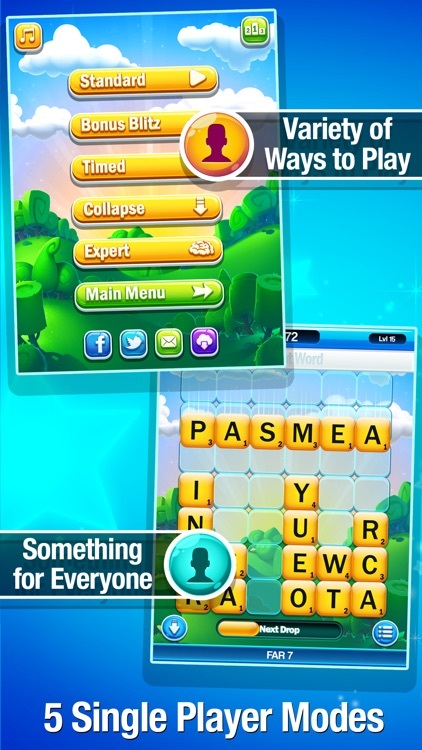 Do you have a way with words and enjoy puzzles? 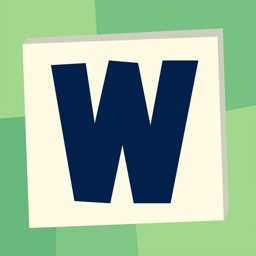 Try WordCollapse! 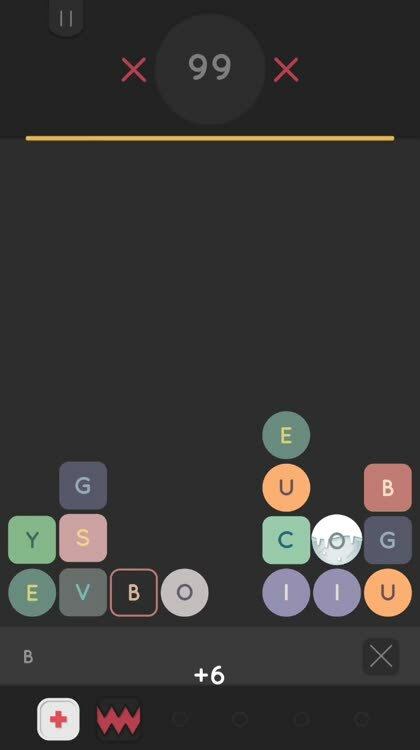 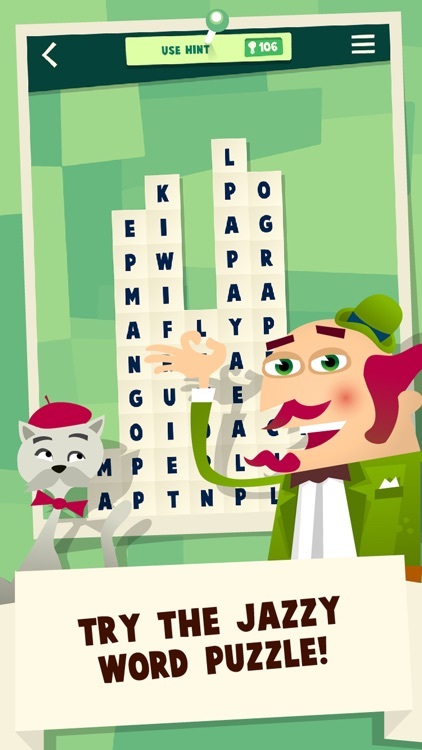 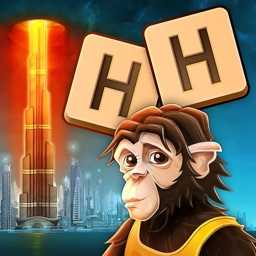 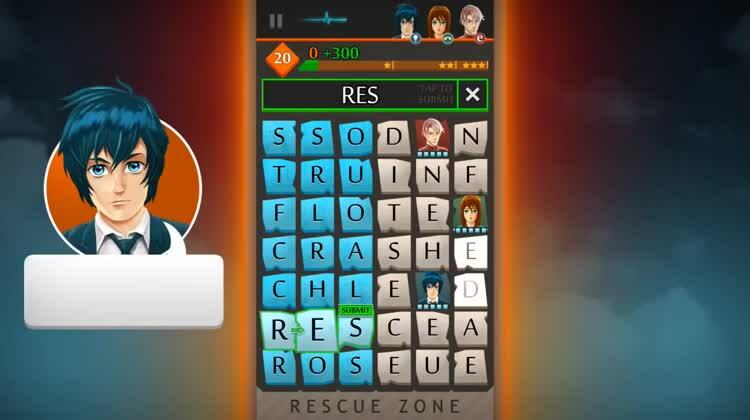 WordCollapse will test your puzzle skills and knowledge in everything from fruit to funny movie quotes. 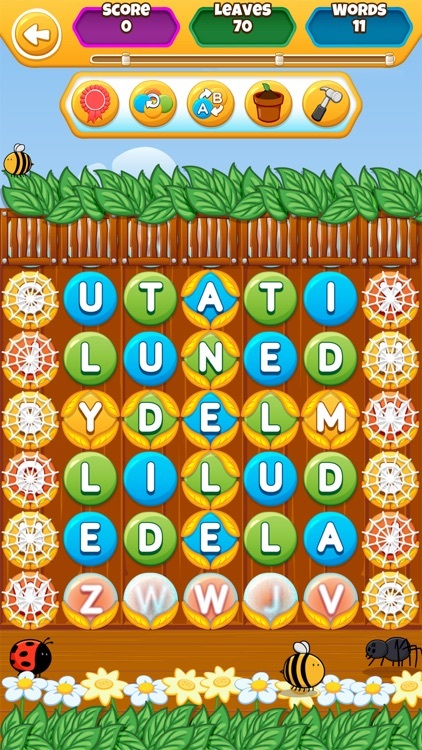 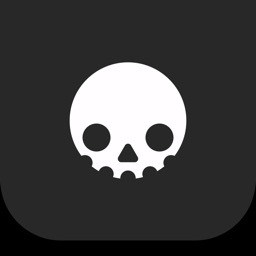 Just choose a theme and swipe away the words - the goal is to clear the board. 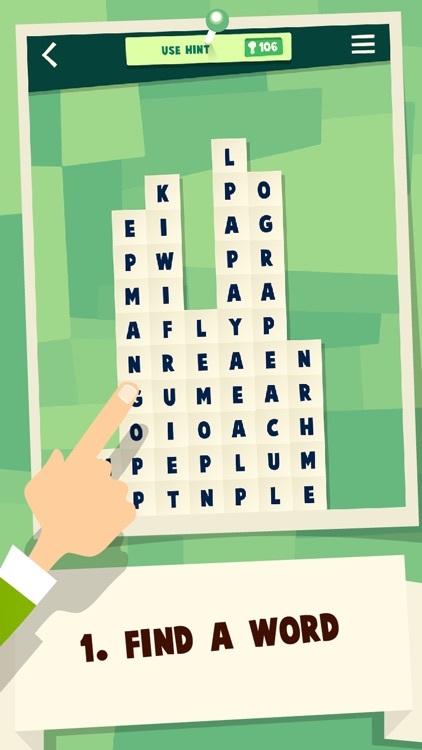 Find words and strategically crush the letters in this word search game. 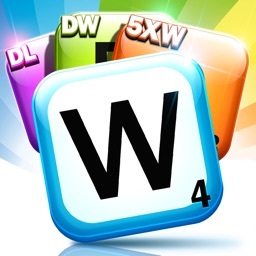 Today Only: Get a $3 bundle of currency and game boosts for free! 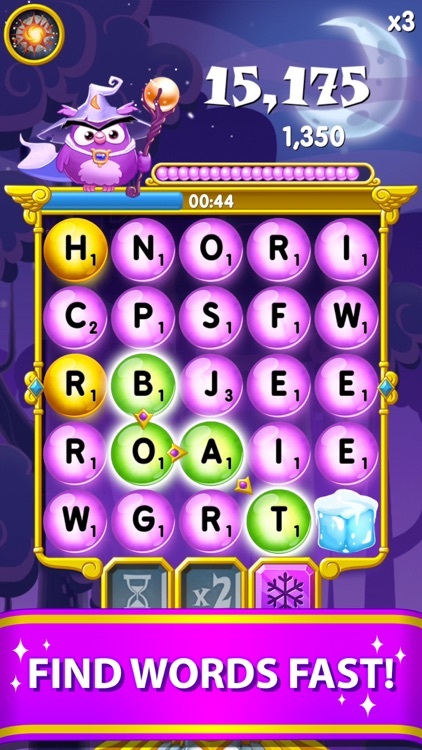 A magical mix of Bejewled Blitz and Ruzzle! 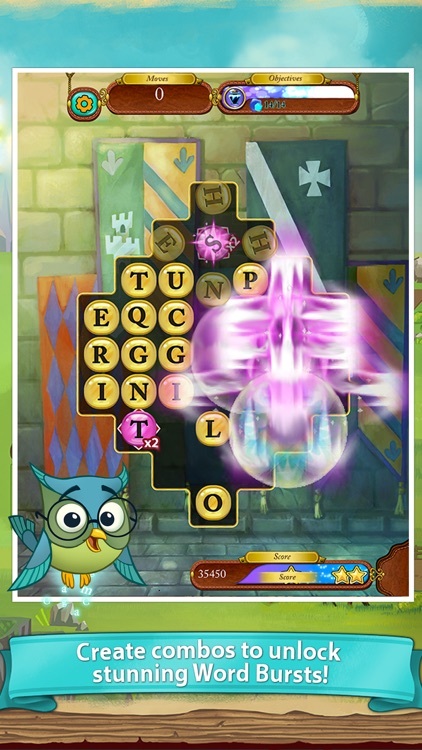 A fast paced magical word finding game. 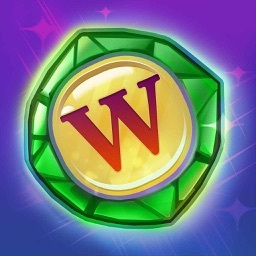 Explore playing with different charms and spells to make your way to the top of the weekly tournament leaderboard. 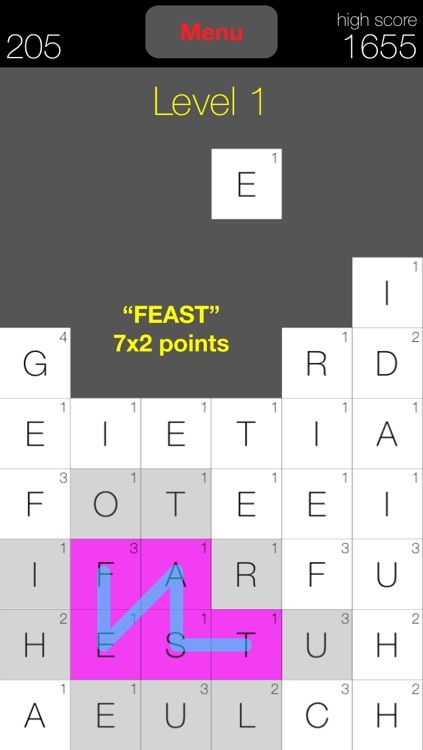 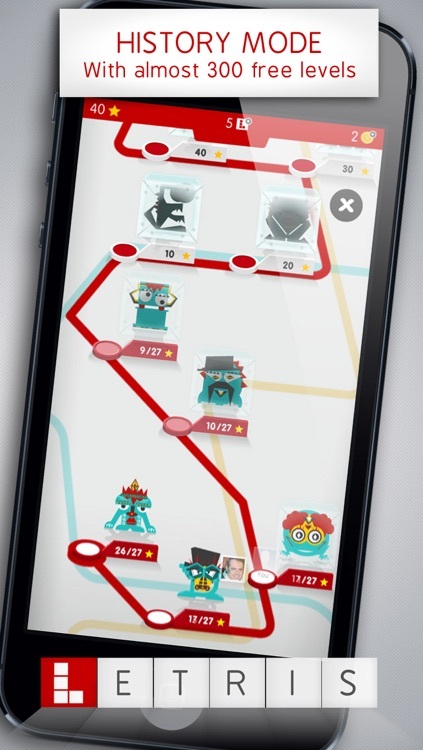 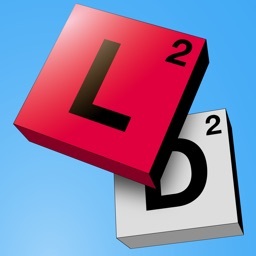 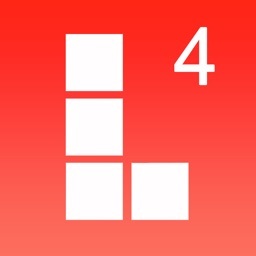 Letterdrop is an exciting new game of skill, speed and word knowledge. 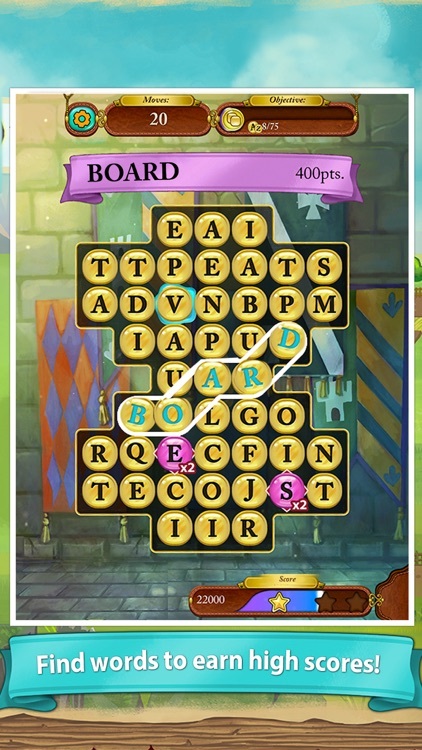 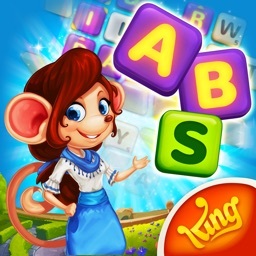 Battle against the board to create words and earn points before the letters reach the top! 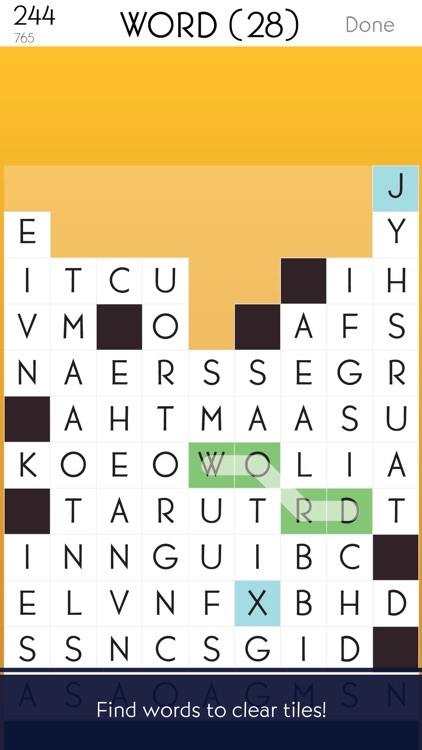 ▶ Do you consider your word skills worthy of competition? 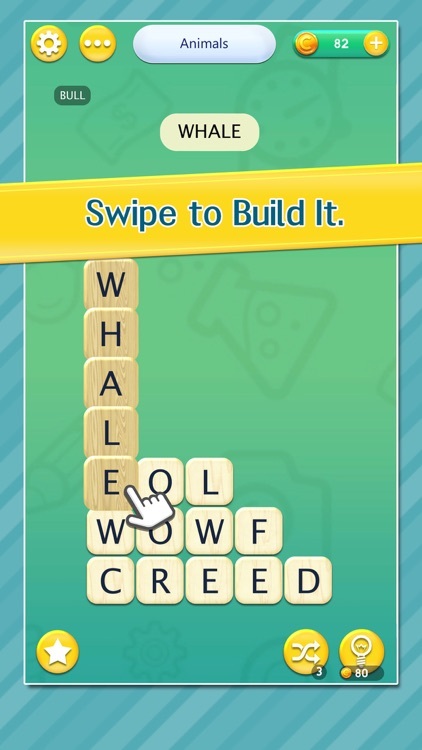 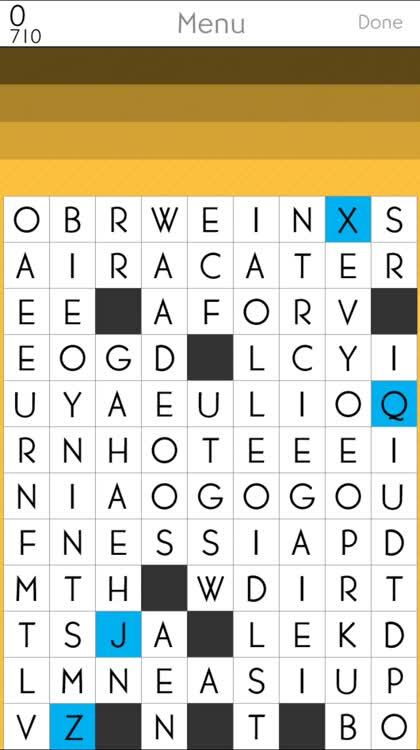 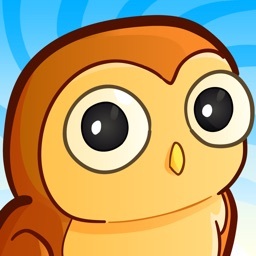 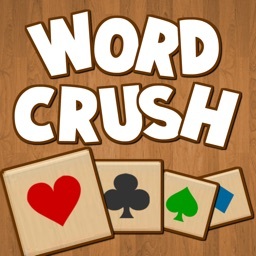 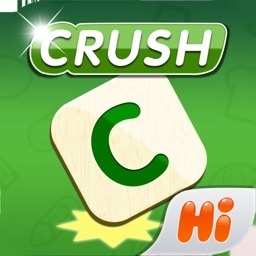 Word Crush is a brand new original puzzle game that combines 2 game genres - block collapsing game and word search game, in which you must create words from provided letters. 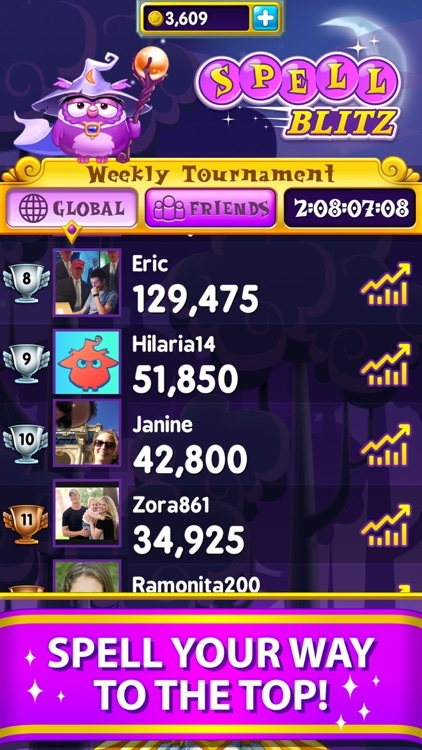 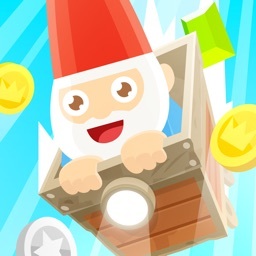 Will you make it into TOP20 highscores?